have anda ever wondered why they didn't make a meta kraid to go along with meta ridly? 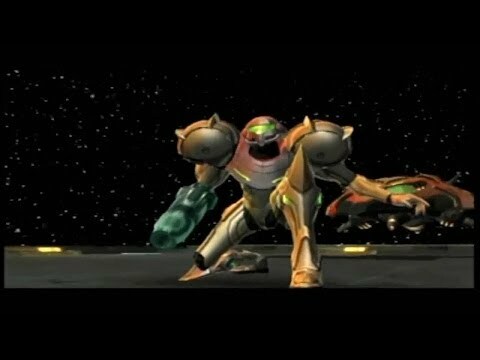 which metroid boss is your favorite? which suit do anda like better? If the first Prime is remade, what changes would anda want in it? where do anda git ice sprader. Who made this spot? 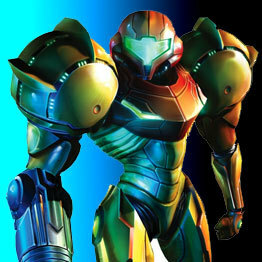 "Metroid Prime Spot"
Metroid section of JoystickTales.com - Humour, Stories & Culture For Gamers. A 'Facebook Connect' integrated global community for everybody that enjoys video games! a question telah ditambah: If the first Prime is remade, what changes would you want in it? What is the main character's full name?